The portable welding rod oven is a high quality welding rod heater made of stainless steel, enabling it to be used in tough environments. 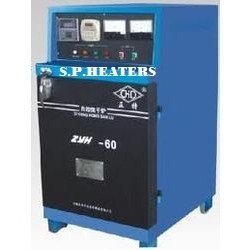 The Welding rod oven has a variable thermostat (30-110°C) and an indicator lamp that indicates that the quiver is plugged in. 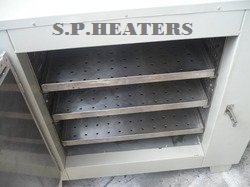 The heater inside the oven is located in the middle to obtain excellent heating result on all welding rods. It is insulated all around to keep the heat inside the welding rod oven. This also makes it safe and energy-efficient. 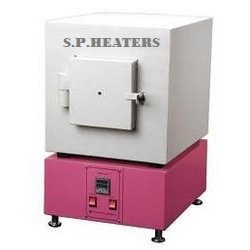 The Welding rod oven is available with input voltage 24V, 110V or 230V. Other VAC on request. Dacro Coating Oven: We are known for offering continuous mesh belt conveyor type dacro coating oven that finds extensive usage in various industry applications such as tempering, annealing, curing, preheating, drying and others. Our ovens are offered with variable temperature control so as to meet the specific requirements of the customers. 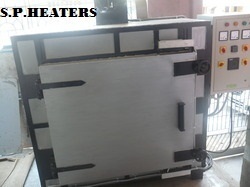 We are offering bogie hearth ageing ovens for al. Extruded components, aerospace applications, aaac conductors that consume less energy during operation. These are available in various sizes & capacities and are known for their trouble free performance. Further, these find extensive applications in heating, ageing, drying, pre-heating, component testing and others. 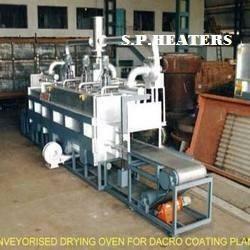 Chemical Annealing Oven: We are one of the distinguished names engaged in offering our clients with Annealing Ovens. 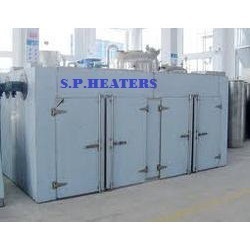 Extensively used for altering strength and hardness of metals products using heat treatment, these ovens are widely appreciated among our clients. 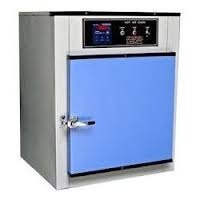 Plastic Drying Oven: We provide our clients with a unique range of Plastic Granules Driers at industry leading prices. These products are manufactured using superior quality stainless steel and other components. 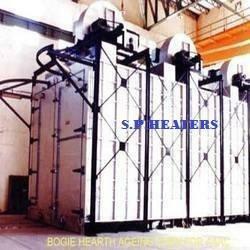 Our range is used for drying various plastic granules in different industries. 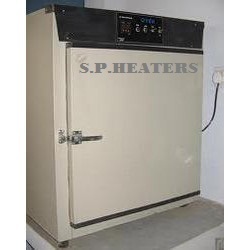 Moreover, we also offer products manufactured as per the specifications provided by our clients. Curingl Oven offered are designed for use different range of existing conveyor systems and can function as electric, gas and steam heated units that have operating temperatures from 650C to 6500C. 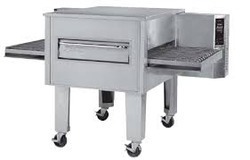 Further, these are designed to include support points for conveyor systems with option of adjustable silhouette dampers provided on oven end openings so as to minimize heat loss. Further, each oven comes designed for specific application and includes multiple heat zones and cooling zones with options of units to be provided in sections so as to achieve easy installation and mating with existing conveyor system. Here, our expertise lies in offering tunnel ovens for all types of processing where our experienced engineers work closely to develop tunnel ovens that perfectly match with your conveyor system. At first, the unit is thoroughly cleaned and Wrapped with Polythene Sheet. 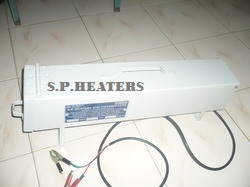 Then the entire instrument is covered by Thermocol or Mic-Pag wherever it is necessary. Foundation is also made on the wooden platform to hold the equipment in its original position. At last, the wooden box is sealed to pack the complete instruments. 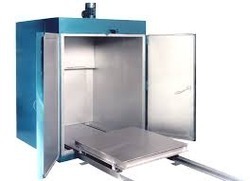 Specifications CHAMBER SIZE (CM)	Sr No. WEIGHT	H X W X D	SHELVES	KW	A. 35 X 35 X 35	1	1.5	B. 45 X 45 X 45	2	2	C. 60 X 45 X 45	3	2.5	D. 60 X 60 X 60	3	3	E. 90 X 60 X 60	3	3.5	F. 90 X 60 X 45	3	3	Additional Information Item Code EIE102 Pay Mode Terms L/C (Letter of Credit),D/P,T/T (Bank Transfer),Other Port of Dispatch Ahmadabad Production Capacity 100 Per Year Delivery Time within 4-6 weeks after confirmation of firm order Packaging Details 1. At first, the unit is thoroughly cleaned and Wrapped with Polythene Sheet. 2. 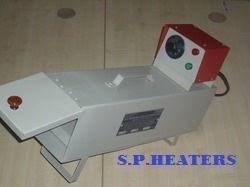 Then the entire instrument is covered by Thermocol or Mic-Pag wherever it is necessary. 3. Foundation is also made on the wooden platform to hold the equipment in its original position. 4. At last, the wooden box is sealed to pack the complete instruments.